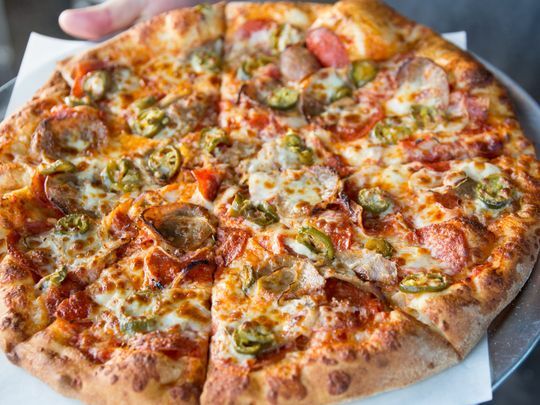 They say "you can't live on great pizza alone." Who are they to talk? 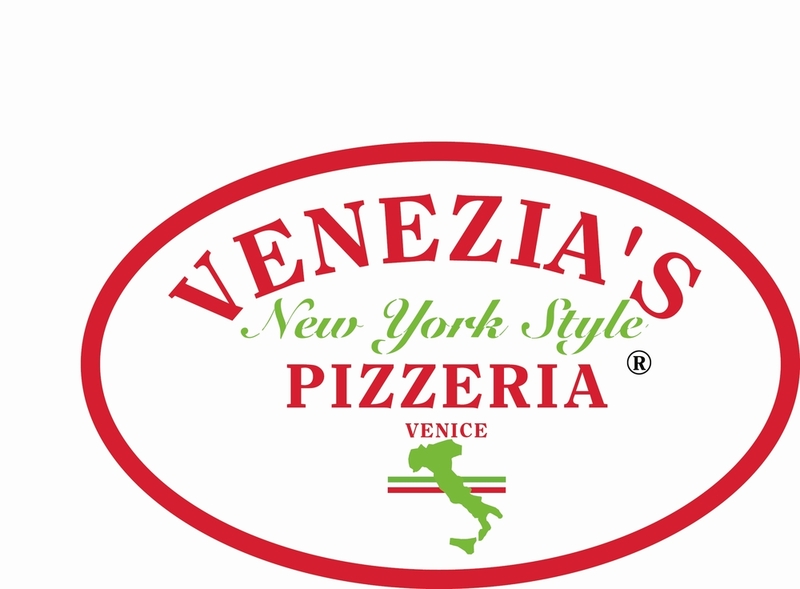 A pizza restaurant that has much to offer! 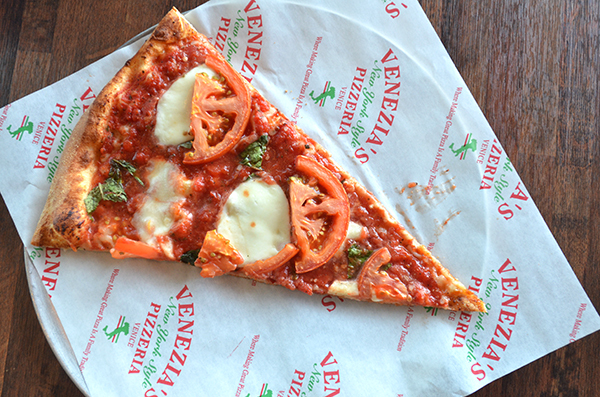 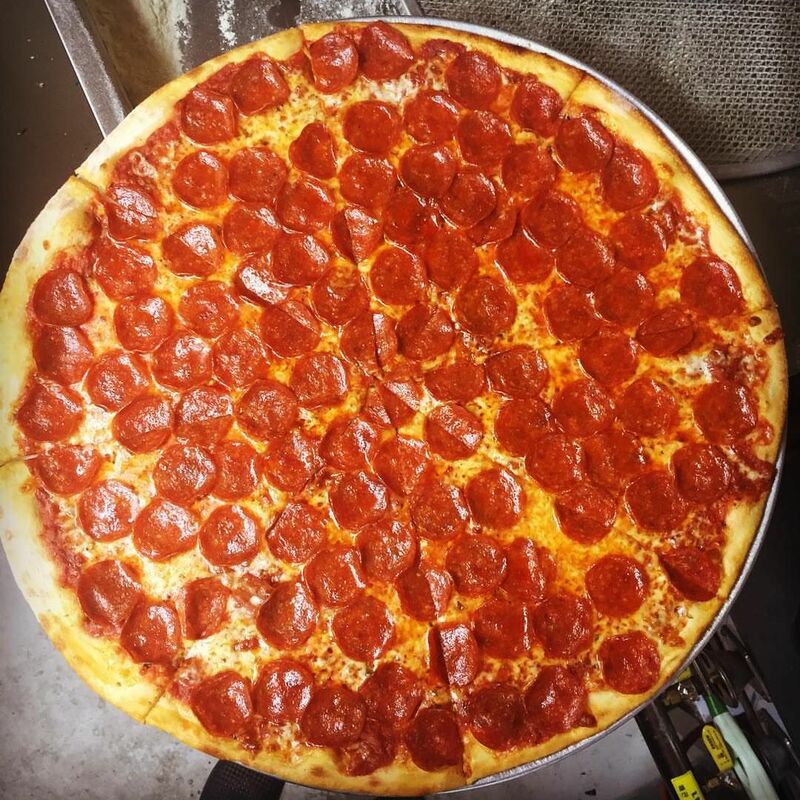 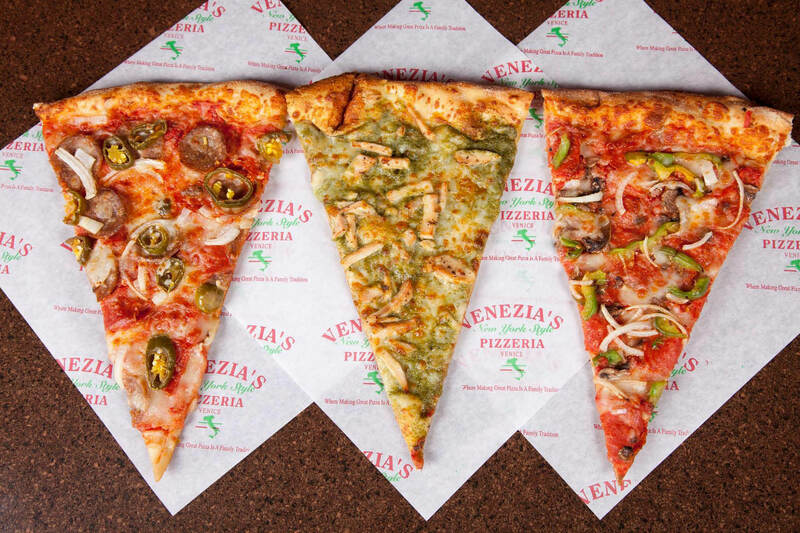 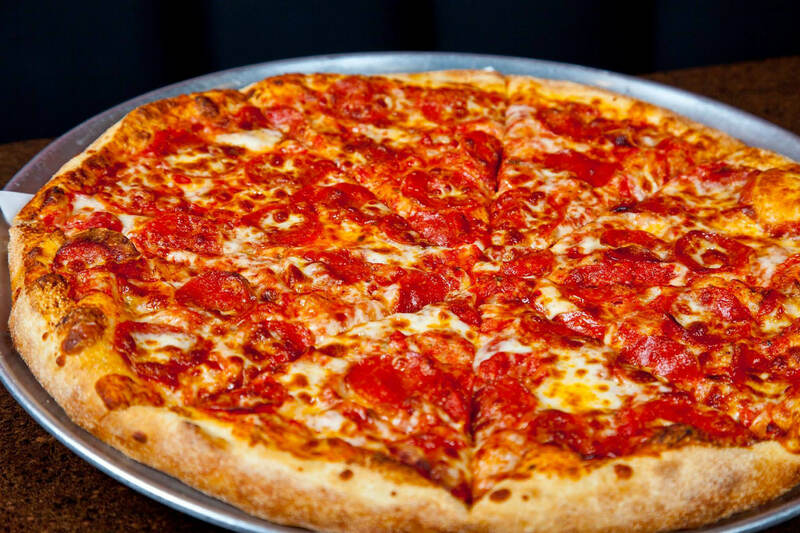 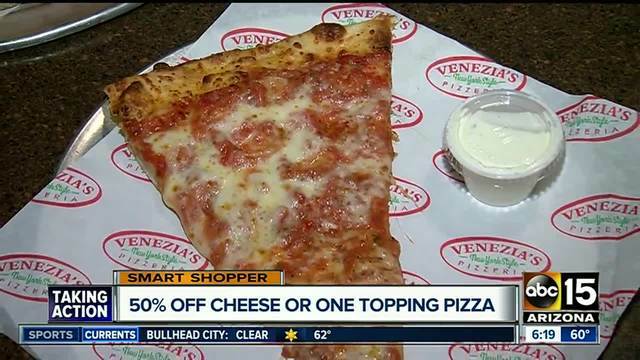 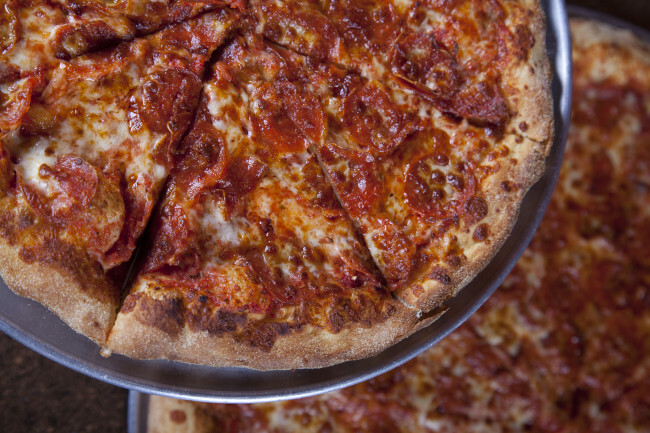 From great tasting wings, to New York style pizza Venezia's won't leave you unsatisfied.